On a rainy winter’s eve in the heart of Atlanta, someone slid a glass of scotch my way. Single ice cube. Short glass. Bright amber color. Since that night, I’ve made it my mission to find delicious, affordable scotches wherever I go. In the shadow of Balvenie Castle, Dufftown, Scotland, the finest scotch-makers in the world distill casks of liquid sunshine. 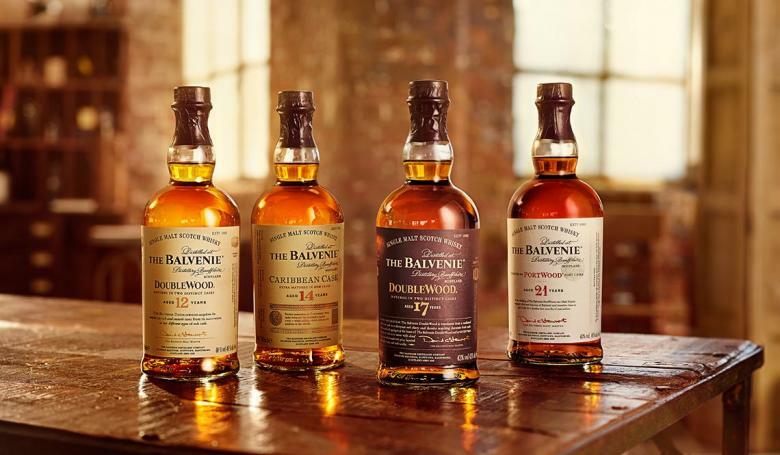 With bright, bold flavors in a wide variety of prices, Balvenie is great for both entry-level scotch sippers and seasoned scotch lovers. My first sip of scotch ever was a glass of Doublewood 17, possessed of a particularly dark & bold flavor. Since then, I’ve been lucky enough to try almost every Balvenie (save the elusive 50-year, of which I’d kill to claim a bottle.) I’ve yet to find one I don’t enjoy. Favorite cask – Balvenie 21 Portwood – equal parts dark and delicious. I bought the very same bottle that very night, and now I’m hooked. Aberlour’s a somewhat smoother, slightly less colorful scotch than Balvenie, but no less amazing. I prefer it when grilling red meat, noshing on a fine dessert, or closing out evenings on the back deck. 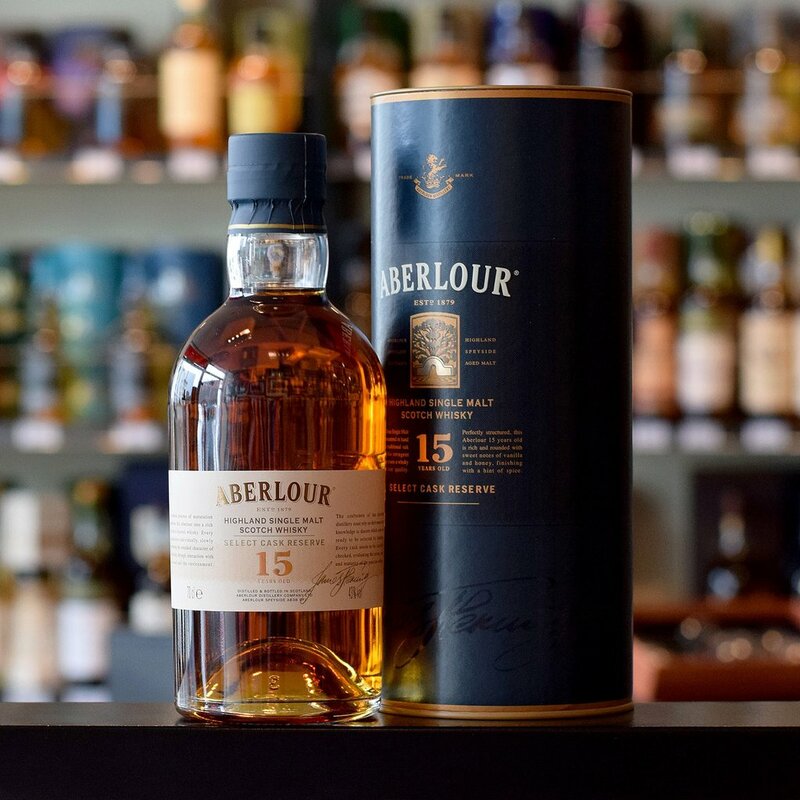 For a bargain, Aberlour 12 will serve your palate right. To step it up a notch, try my personal favorite, Aberlour 16. Can’t beat the bourbon and sherry dual-cask flavor. Probably the single finest bottle of scotch I’ve ever had the pleasure to taste – Glenlivet XXV (25y) It’s pretty much like drinking sunshine. I recommend it to everyone…even people who don’t normally like scotch. 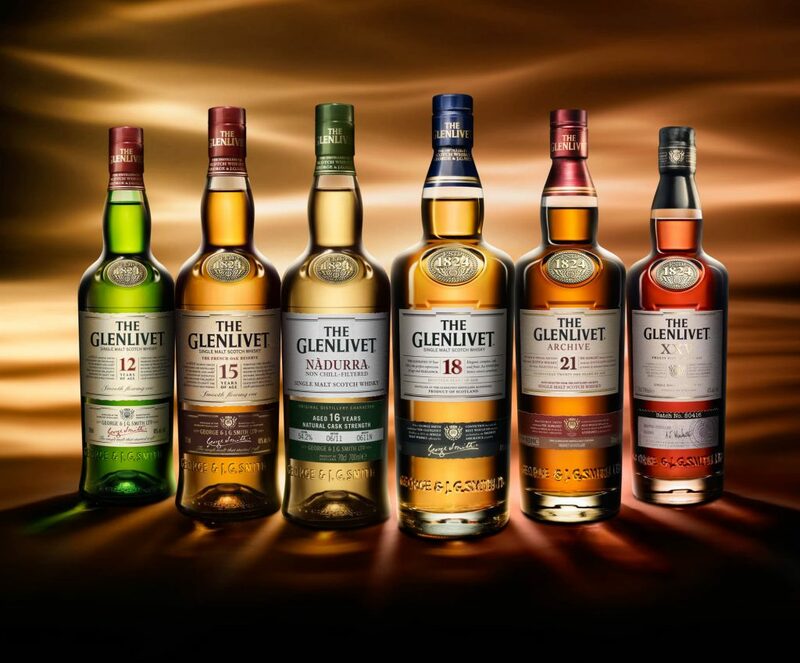 Most full-bar restaurants in Atlanta (and elsewhere) carry Glenlivet 12. If I’m you, I stay clear of the 12; it’s unnecessarily sharp. However, all the other casks are worthwhile. My favorite, other than the XXV (which will set you back a pretty penny) is the Archive 21. It’s so rich you’ll think you’re drinking a glass of sunshine-flavored syrup. Aunt Jemima wishes she were this delicious. Glenmorangie translates roughly into the Gaelic term ‘Vale of Tranquility.’ More like ‘Vale of Big Flavor,’ leastways to me. Few scotches are as bright, sharp, and bold as the Glenmorangie family. Nectar D’Or, Glen’s 12-year offering, is an excellent introductory scotch. It’s reasonably priced with a crisp, bold flavor easily blowing away the standard American whiskeys of the world. Eat your heart out, Jack Daniels, Jim Beam, and all the rest. Glenmorangie has your number. 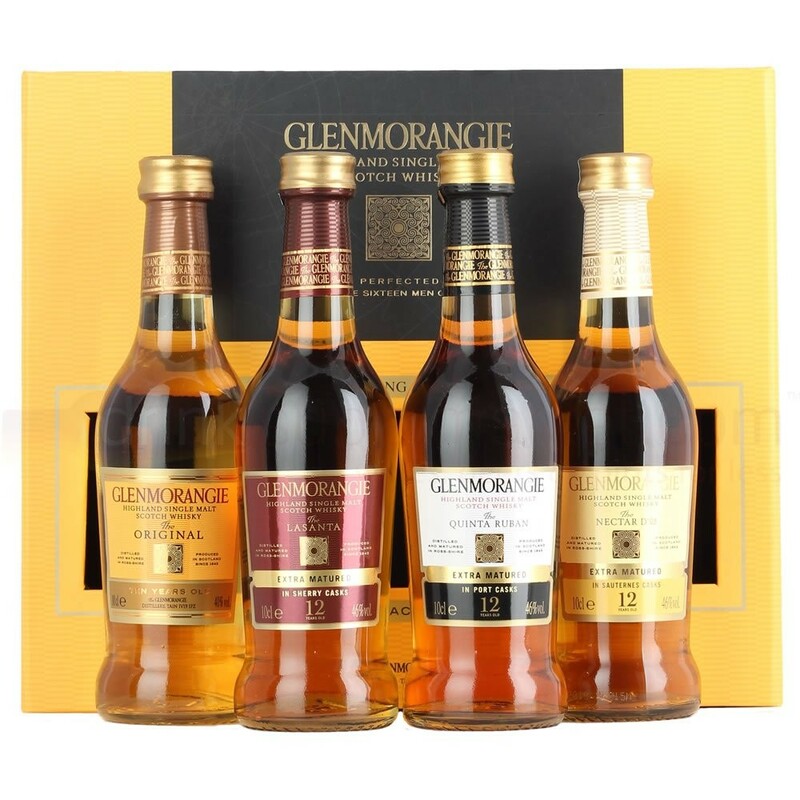 They say alcohol (in one form or another) has been produced in Tain (hometown of Glenmorangie’s distillery) since the early 1700’s. Makes sense to me. The stuff’s got the taste of something I’d gladly drink for 300 years. My favorite is definitely the aforementioned Nectar D’Or. Grab a bottle tonight…and spend some time in Heaven. I’m new to the Dalmore experience, so I can’t claim a range of knowledge about every last one of their casks. 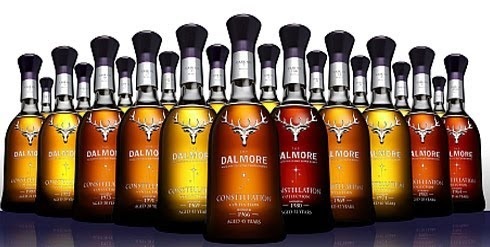 For starters, check out their interesting backstory, which explains the stag appearing on every Dalmore bottle. At least for the bottles I’ve sampled, I’ve found Dalmore to be smokier than other brands. It’s a flavor that might deter new scotch drinkers, but one that appeals to me for its uniqueness. It’s best sipped after a glass of fresh water, and probably separate from meals – so as to best appreciate its spicy, smoky punch to the palate. My favorite thus far – Dalmore 15. The subtle hints of orange compliment the smoky sherry flavor rather well. If you’re thirsty and want to read more of my scotch adventures, go here. If you’re more of a wine-lover, try this.